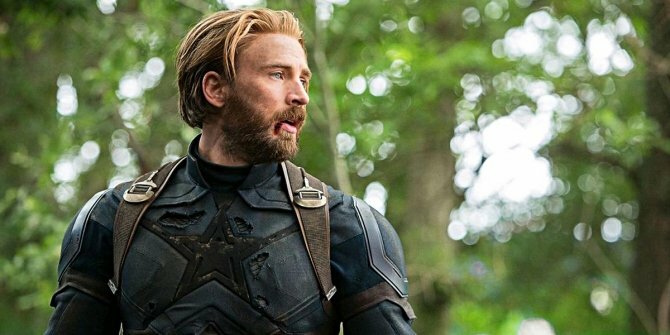 All evidence points to the victim being Captain America, since Chris Evans has revealed that his time with the MCU is up and he isn’t coming back. That said, it could all be a big ruse to keep the scent cold for the online sleuths and act as a clever diversion tactic. If Marvel Studios is smart, though, it’ll shy away from killing off Cap and aim the Infinity Gauntlet straight at Tony Stark’s arc reactor. Sorry, Iron Man stans, but it’s true – your boy needs to die in Avengers: Infinity War. Before you head off to the comments section to tell us you’re unfollowing our page and hate our mothers, read through to the end of this article and consider our reasoning for a second. You might find there’s some method to our madness here.